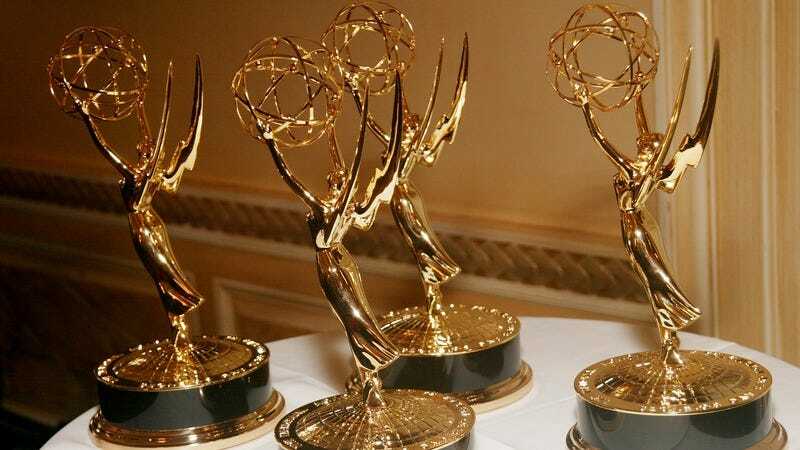 The nominees for the 69th Primetime Emmy Awards are being announced by Veep’s Anna Chlumsky and S.W.A.T.’s Shemar Moore at the Television Academy’s Wolf Theatre at the Saban Media Center in Los Angeles this morning. And thanks to the Television Academy’s decision to take pity on pop-culture writers and move its Emmy announcements to a decent, post-coffee hour a few years back, The A.V. Club’s own Erik Adams and Danette Chavez are live-blogging the announcements and their reactions to this year’s nominees elsewhere on our humble website.